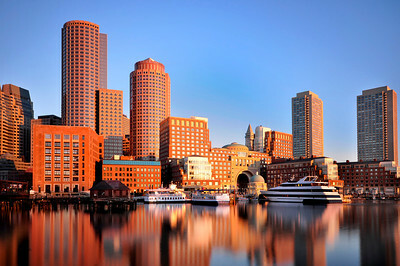 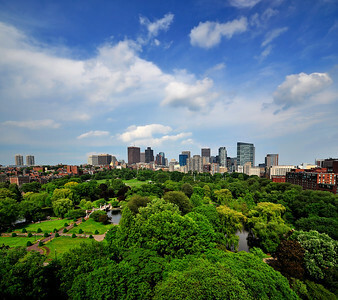 Images of Boston Public Garden and Boston Skyline. 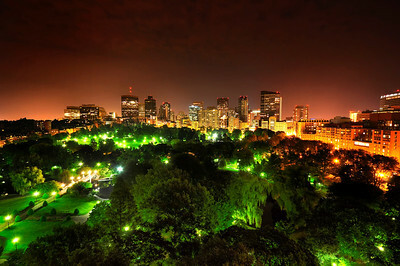 Boston skyline and Boston Public Garden before sunrise. 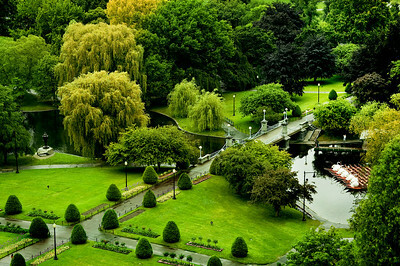 Aerial view of Boston Public Garden Lagoon Bridge. 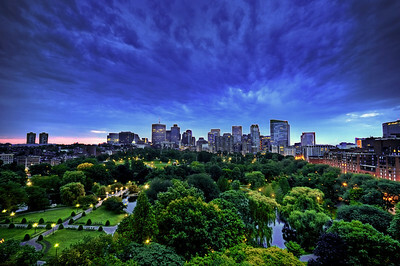 A Wide View Of Boston Public Garden and Boston Skyline. 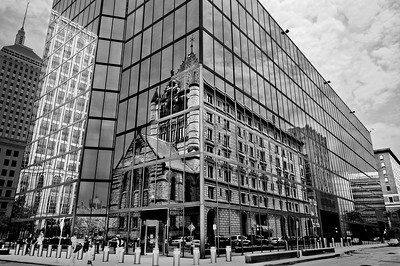 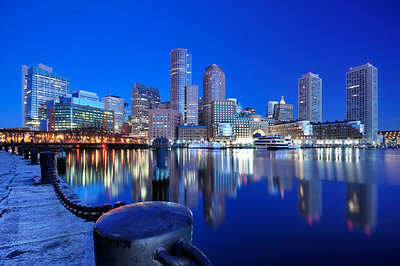 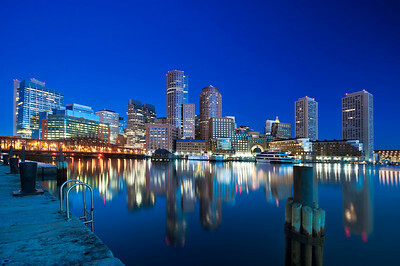 Reflection of downtown Boston at Harbor, Massachusetts. 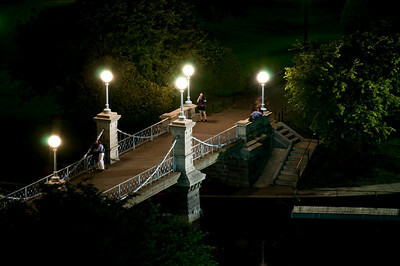 The Lagoon Bridge in Night. 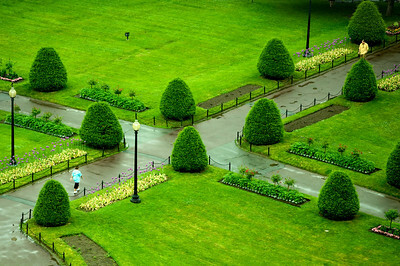 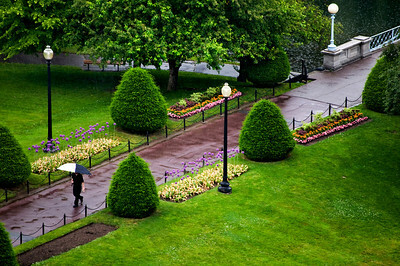 Man Walking Alone Under Rain in Boston Public Garden. 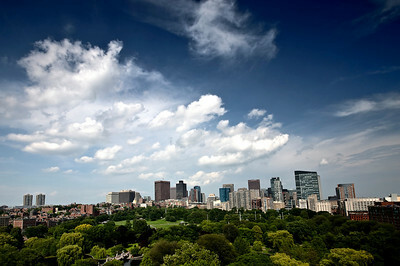 Cloudy Sky Over Boston Skyline. 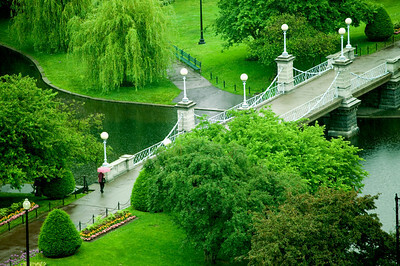 A Woman Walking Under Rain in Lagoon Bridge, Boston Public Garden. 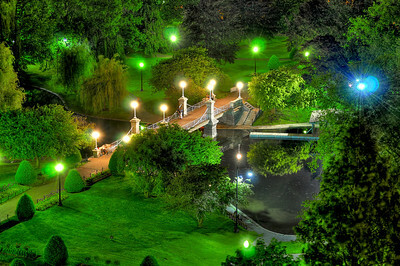 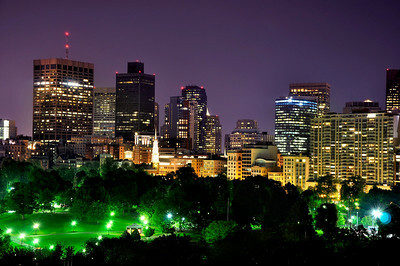 Boston Skyline and Boston Public Garden at Night. 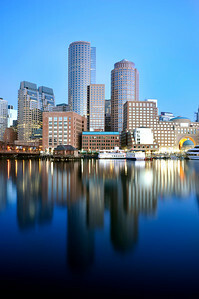 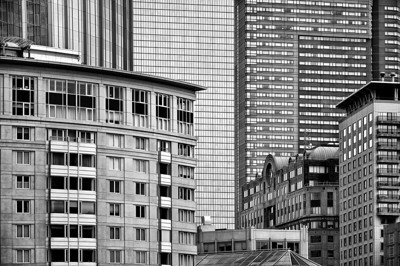 Vertical shot of Boston Skyline. 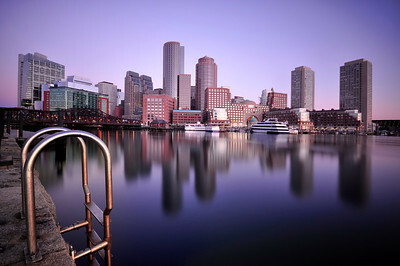 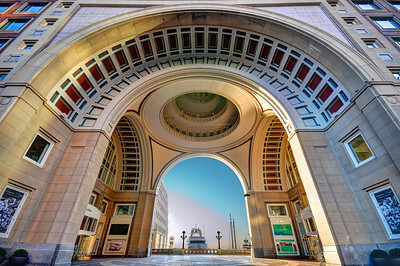 Long Exposure shot of Boston Harbor at sunrise.